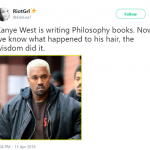 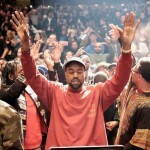 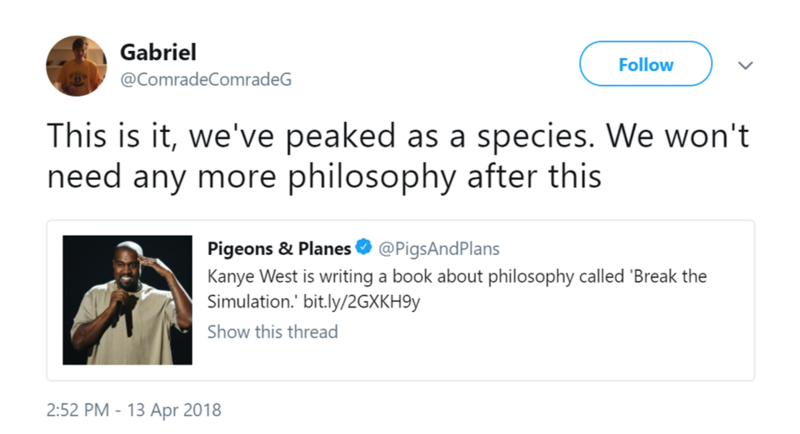 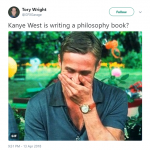 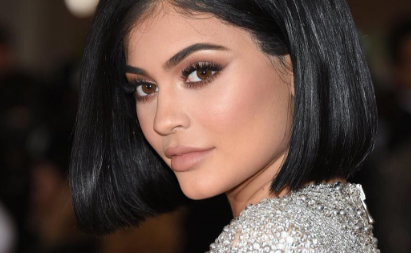 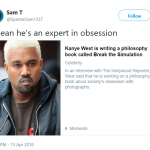 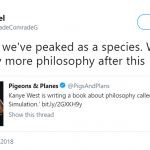 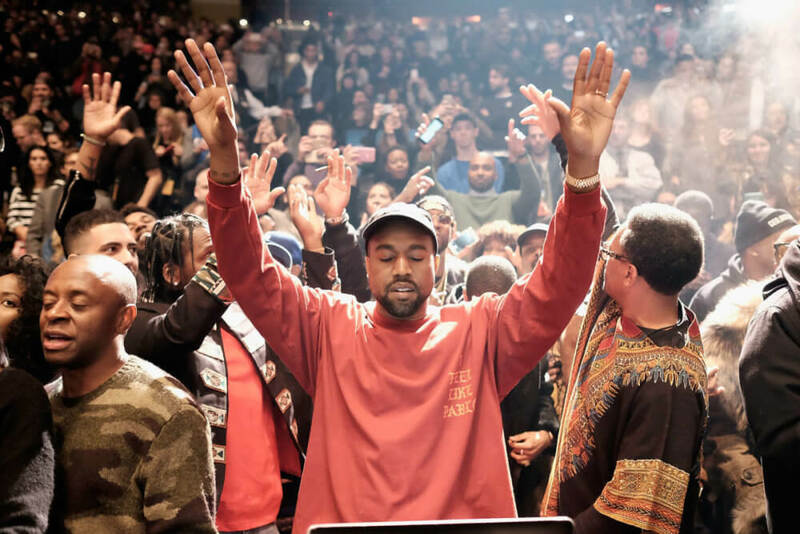 After becoming a rap icon and making a name of his own in the fashion industry with Yeezy, his clothing brand in association with Adidas, Kanye West is ready to venture into a new word: philosophy. In an interview with interior designer Axel Vervoordt for The Hollywood Reporter, the prolific Chicago musician revealed that he’s working on a book, titled Break the Simulation, which will be all about his philosophical musings. 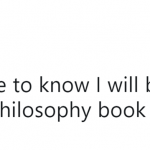 Well—that’s quite something coming from the husband of a woman who literally has a book that features hundreds of personal selfies. 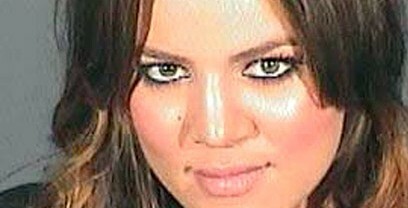 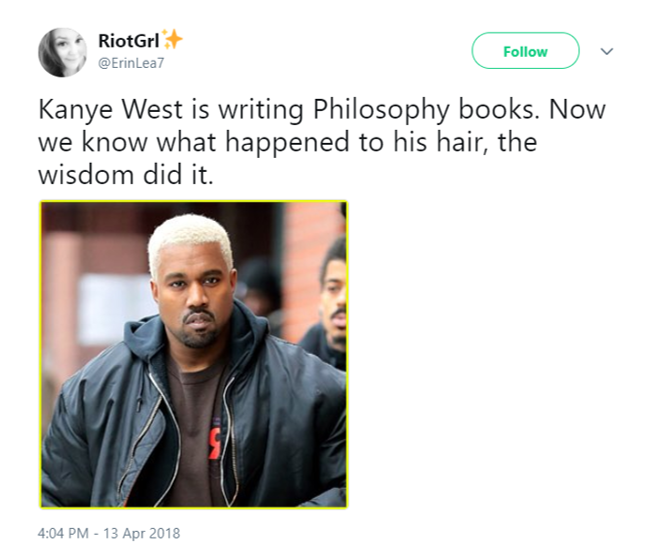 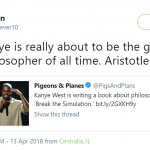 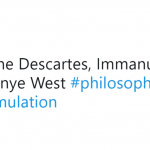 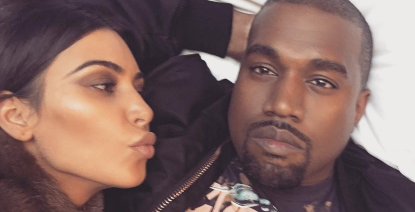 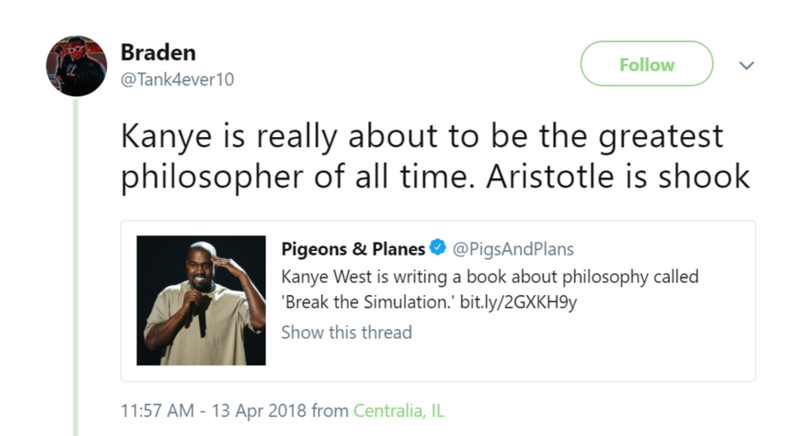 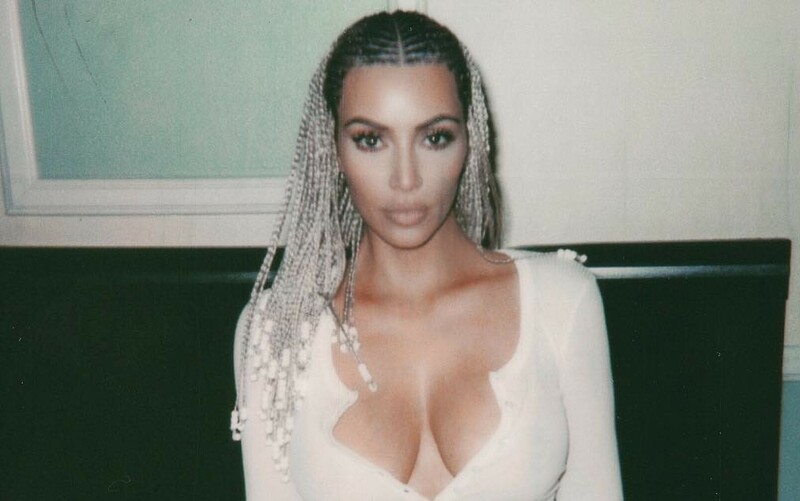 Of course, Twitter has a lot of thoughts on Kanye’s new facet as the Aristotle of the new millennium. 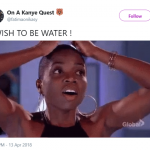 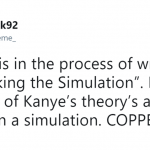 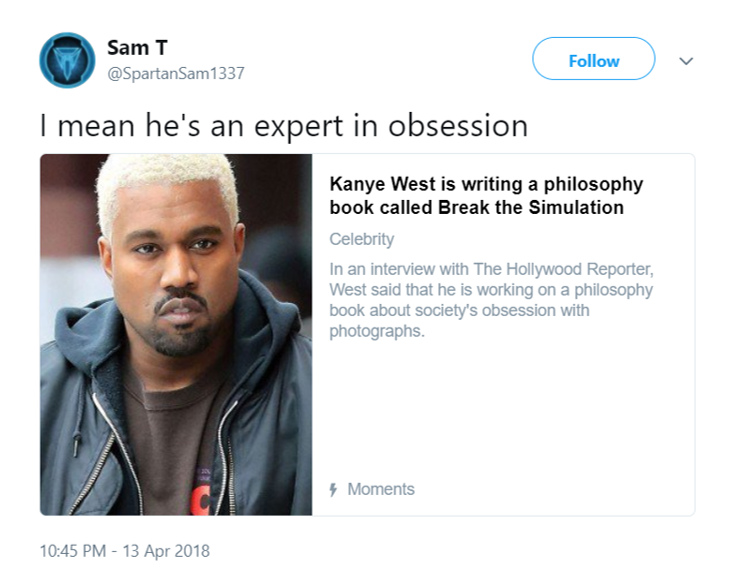 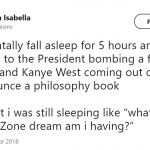 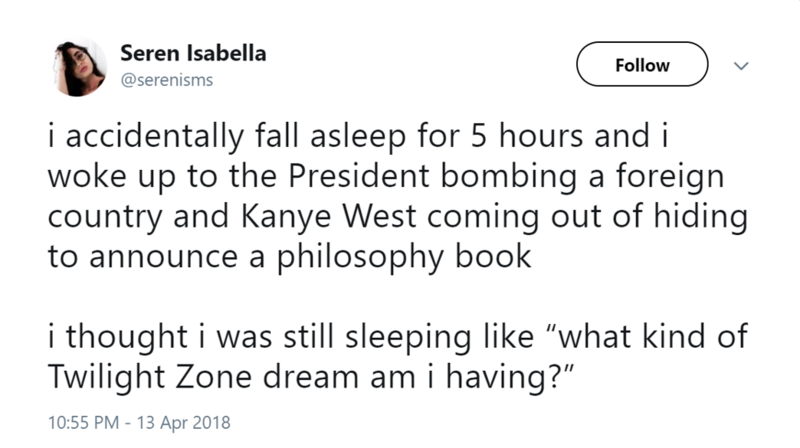 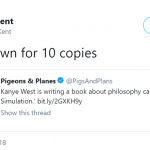 See some of the funniest reactions to West’s upcoming Break the Simulation philosophy book. 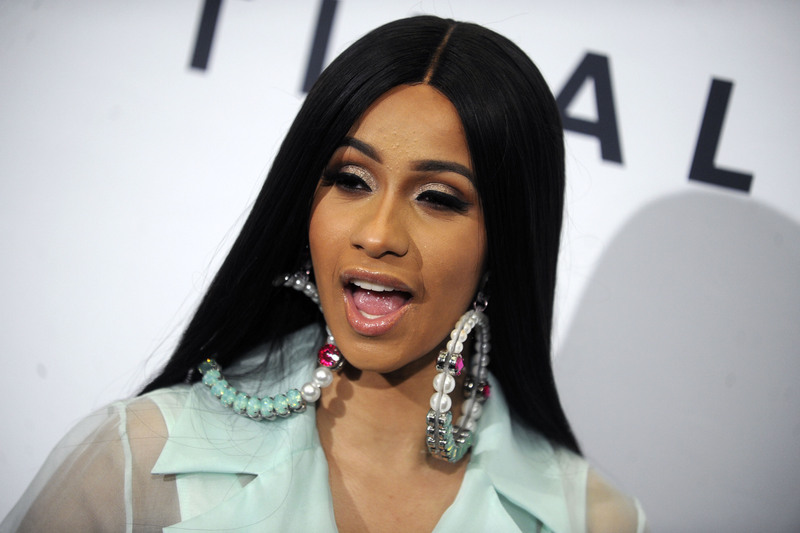 Cardi B Pregnant? 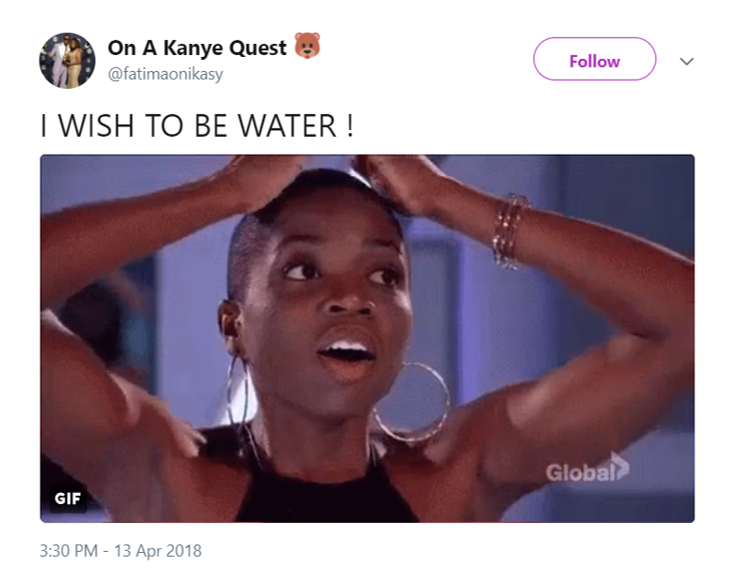 According To Her Rep, She Is!